Bigger. Better. Our new HQ. 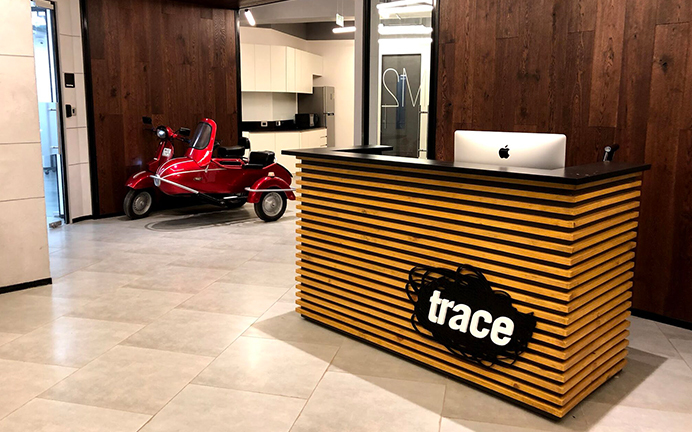 Trace kicked off 2018 in a big way by opening the doors to our new office. 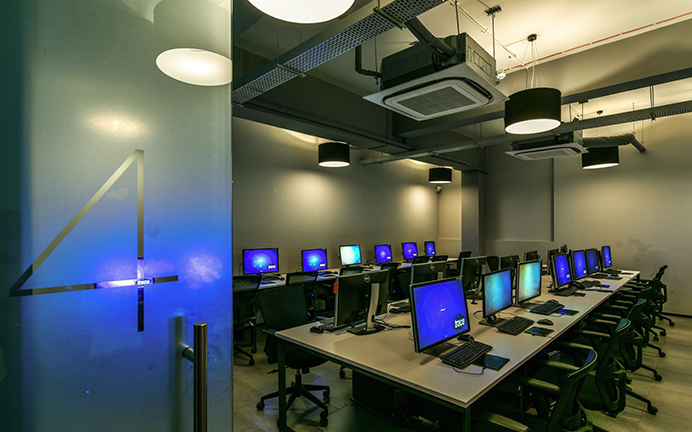 This state-of-the-art space will ensure we keep delivering the highest-quality work to clients around the world. While creating our new space, we focused on three key components. 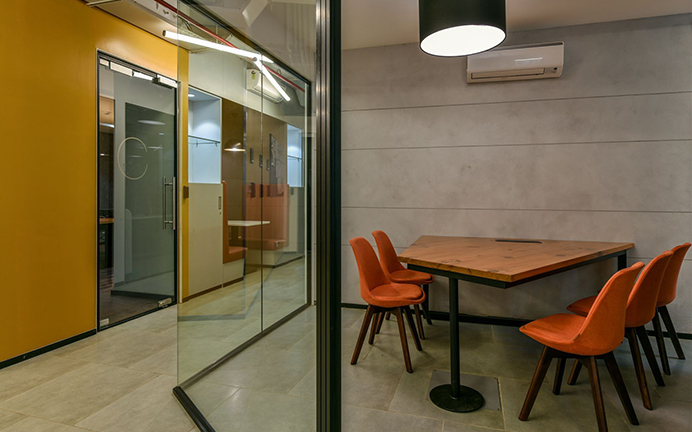 The new space was built with security in mind. 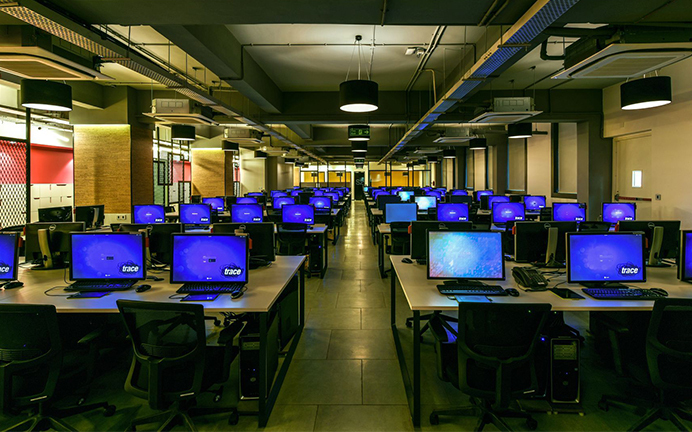 Our server rooms, generator and strengthened security protocols allow us to handle confidential information with uninterrupted uptime. Forward-thinking design is of the utmost importance. 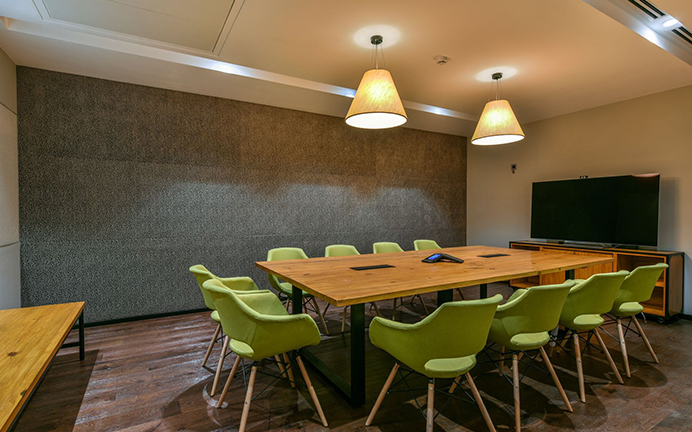 Project rooms and break-out spaces are filled with modern touches, motivating our Tracers and inspiring collaboration. 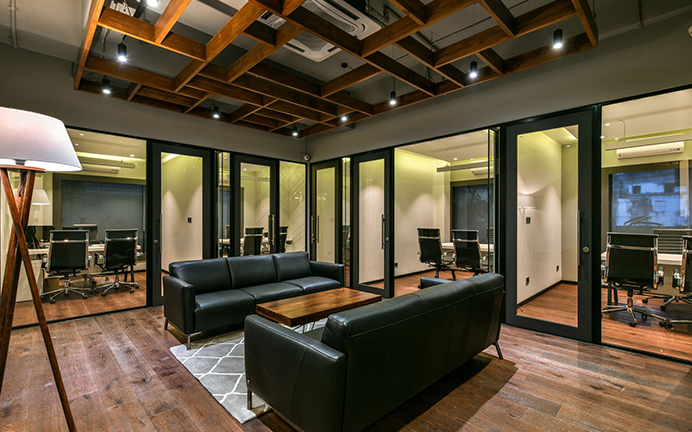 This office is ready to accommodate our growing team of Tracers. Our 14,000 square foot, state-of-the-art space has room for over 300 artists. 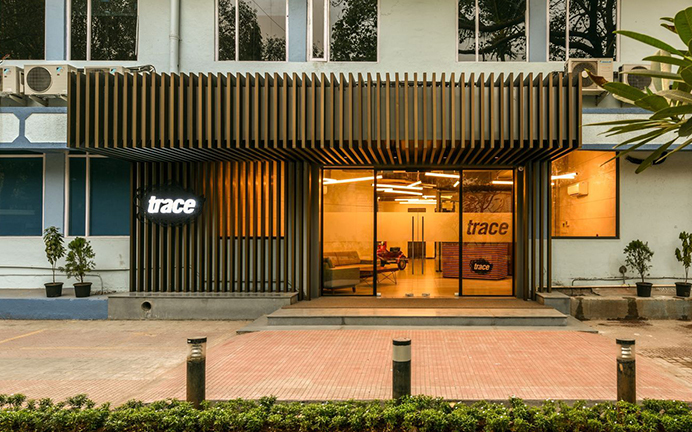 Trace’s CTO Matthew Herman summed up our excitement over our new HQ. Though we’re still settling in, the team absolutely loves our new space.